Sceletium Tortuosum as know as "Kanna" is a small groundcover plant native to Southern Africa. For hundreds of years the Hottentots of Southern Africa used Sceletium Tortuosum as a mood enhancer, relaxant and empathogen. Dr Nigel Gericke, who is spearheading research into Sceletium tortuosum in South Africa, believes that "Sceletium is one of the most ancient of mind-altering substances, and it is likely to have had a profound influence on the evolution of human consciousness." Thunberg, during his 1773 expedition reported: "The Hottentots come far and near to fetch this shrub with the root, leaves and all, which they beat together, and afterwards twist them up like pig-tail tobacco; after which they let the mass ferment and keep it by them for chewing, especially when they are thirsty. If chewed after fermentation, it intoxicates." Laidler in 1928 noted that Sceletium Tortuosum was "chewed and retained in the mouth for a while, when their spirits would rise, eyes brighten and faces take on a jovial air, and they would commence to dance. But if indulged in to excess, it robbed them of their senses and they became intoxicated. Historically Sceletium tortuosum was eaten/chewed, smoked or used as snuff producing euphoria and alertness which gently fade into relaxation. If chewed in sufficient quantity Sceletium has a mild aneasthetic effect in the mouth, much like kava, and is used by the San tribes if you are about to have a tooth extracted, or in minute doses, for children with colic. 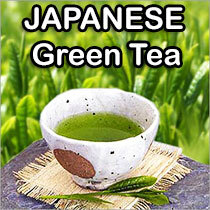 A tea made from Sceletium (Kanna) is sometimes used to wean alcoholics off alcohol. 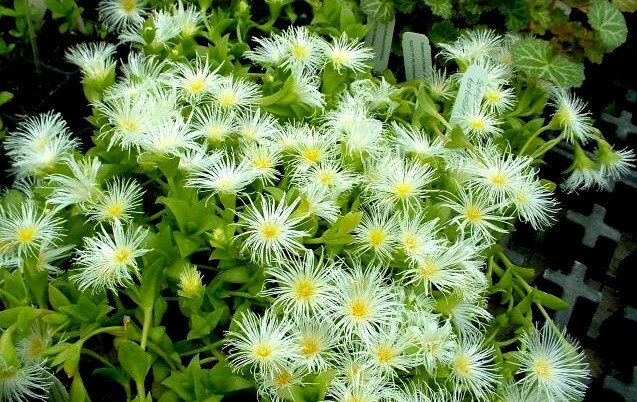 We offer Sceletium tortuosum (Kanna) Powder, Seed, Pharmeceutical Grade Kanna Powder. WARNING! Kanna is believed to act as a Selective Serotonin Reuptake Inhibitor (SSRI). In combination with common psychiatric medications including other SSRIs (such as Prozac) and MAO Inhibitors, it may cause injury if it was ingested.